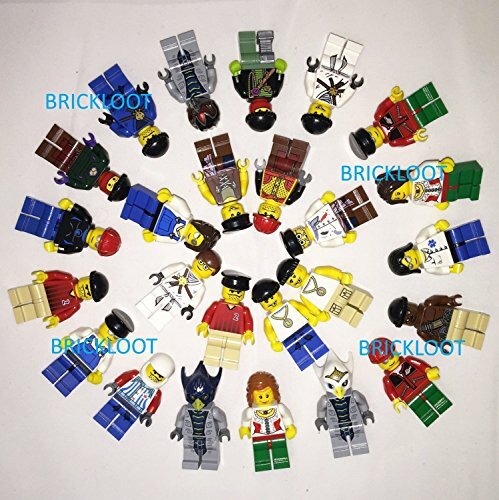 12 random Lego mini figures. Each has all body parts plus a hat, hair, or a helmet. 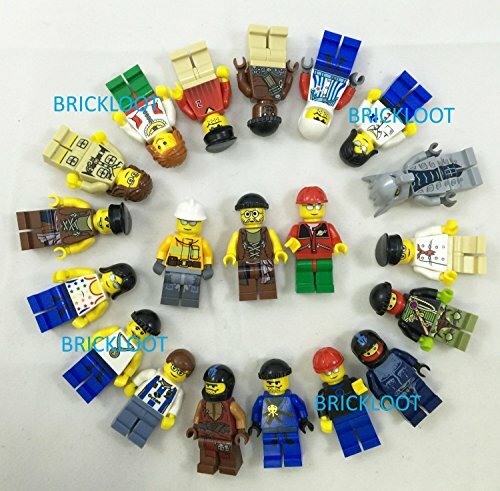 12 Random Lego Minifigures – Excellent Assortment of Mini Figs w/all Body Parts; Hat, Hair or Helmet. Ships in one clear zip bag. Each has all body parts and a hat, hair or helmet. 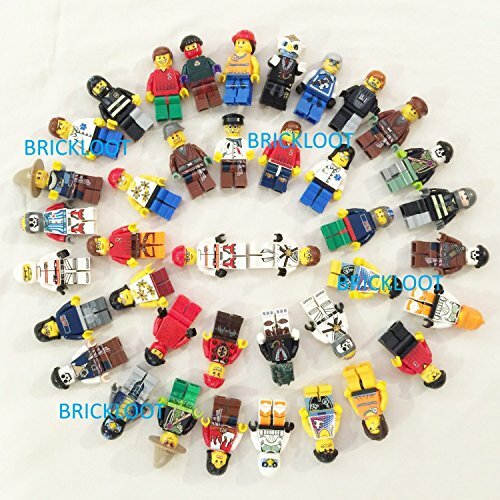 All are Brand New LEGO Branded minifigs, a real crowd pleaser. 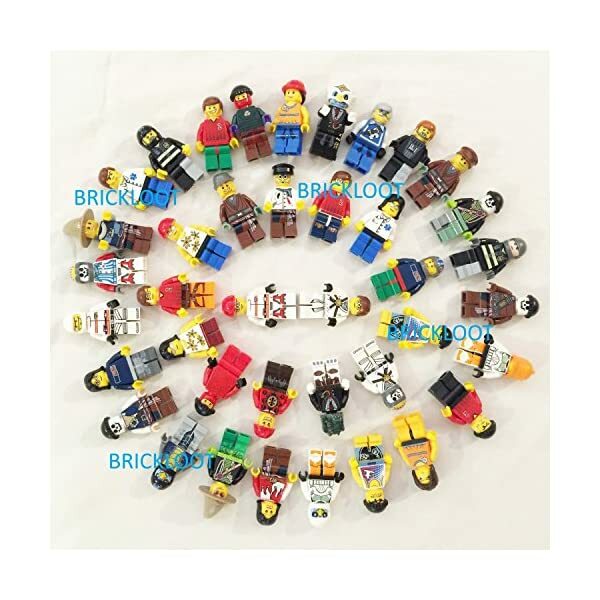 Be the first to review “12 Random Lego Minifigures – Brand New – Excellent Assortment of Mini Figs w/all Body Parts; Hat, Hair or Helmet. 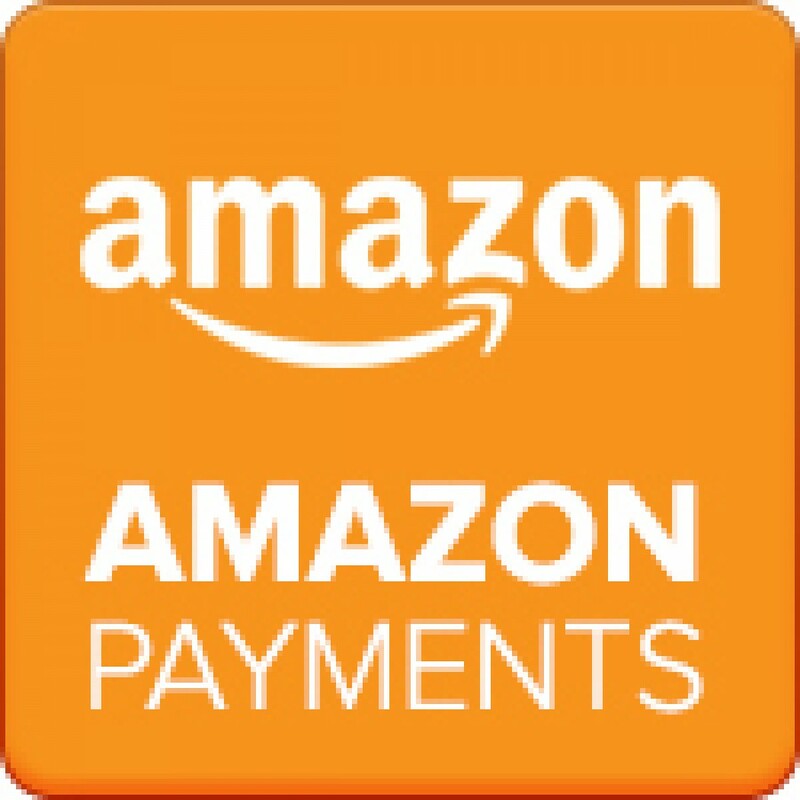 New High Quality Lego Product” Click here to cancel reply.